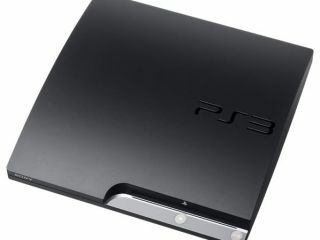 Sony is to bring 3D to the PlayStation 3 this summer, according to John Koller, Director of Hardware Marketing for Sony. In an interview Koller revealed that the console's 3D plans were on track for a summer release, in time for the company's 3D TV range to hit shops. "3D is a major part of our initiatives in 2010 and we're currently developing 3D stereoscopic games to come in conjunction with the launch of Sony's 3D compatible Bravia LCD TV in summer 2010," Koller explained. He continued: "The amazing thing about the PS3's technology is that all PS3 units that exist in homes and markets will be able to play 3D stereoscopic games as well as 3D BD movies through separate firmware upgrades - something that other platforms are unable to do." The firmware upgrade seems to be happening at the same time for all of Sony's web-connected home cinema range. Just this week the company unveiled that its latest home cinema setups will also be 3D compatible.